Google opened up orders for the Nexus 6 last Wednesday and went out of stock within 10 minutes. Beginning at $749 for the 32GB model, the Motorola-made device will be arriving at several Canadian carriers in the coming days. While American carriers priced the Nexus 6 at $250 on a 2-year contract, Canadian carriers remained silent. 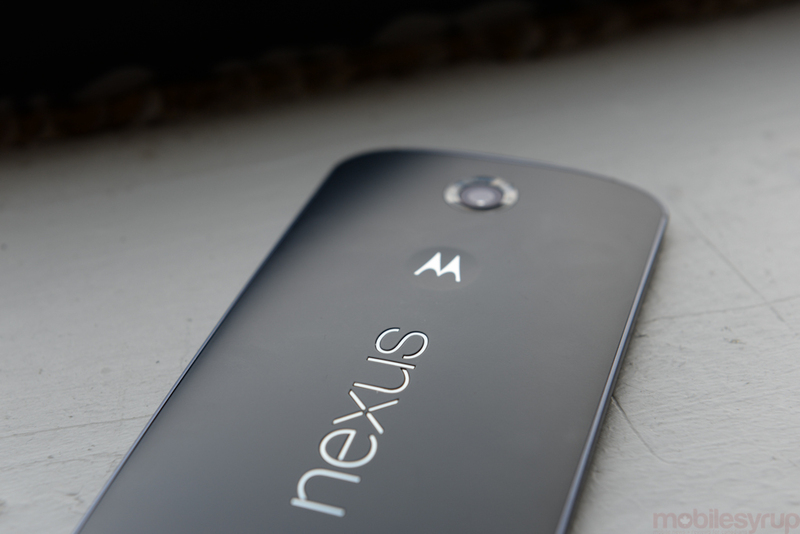 According to our sources, Rogers (and presumably other Canadian carriers) will offer the Nexus 6 at a slightly higher 2-year contract price than our friends south of the border. An internal doc we received shows the no-term price at $749.99, and the 2-year contract price at $299.99. This is for the 32GB Nexus 6 in Midnight Blue only.